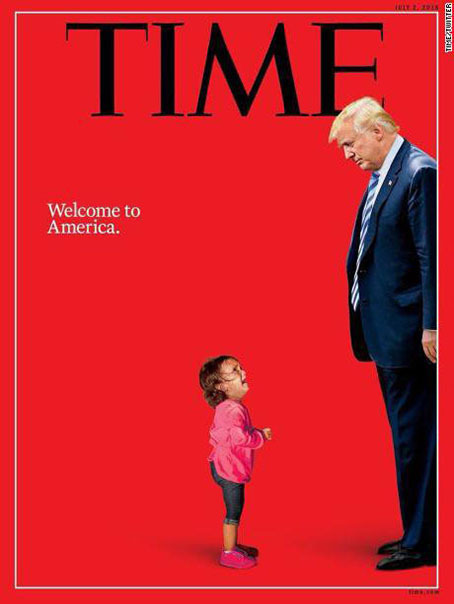 TIME magazine announces its new cover that shows President Trump and the two-year-old Honduran girl crying at the US-Mexico border. 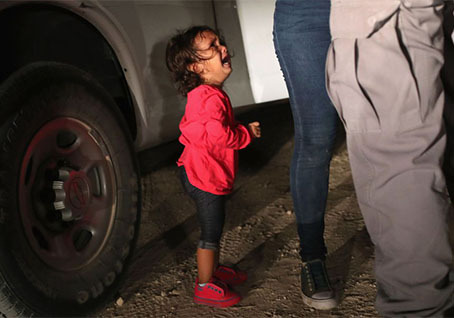 Ok, the policy was changed (and the little girl was not removed from her mother) (SMH) but while all this is happening ... Trump's ratings are going up in the USA. Go figure ... well, Bill Maher does.